Whether you’re in academia, event management, healthcare, or manufacturing, chances are Octane could help. Reduce costs. Explore new ideas. Expand your business. Since 1999, Octane has been helping businesses move the gain line forward. An SME with a tight team: some working in an office; some working on the go; or from home, perhaps. Has data that’s vital to the business, but it’s in different formats (sheets of paper, spreadsheet, incompatible file formats, and sometimes out of date or wrong) and in different places. Aware of alternative workflows, or software packages, but — as an SME with a limited budget — those alternatives are either expensive, too specific, or both. Employees often working to their limits, with little time to do anything else. It’s a common scenario, one we’ve seen several times, but it isn’t intractable. and automate project management amongst a team. 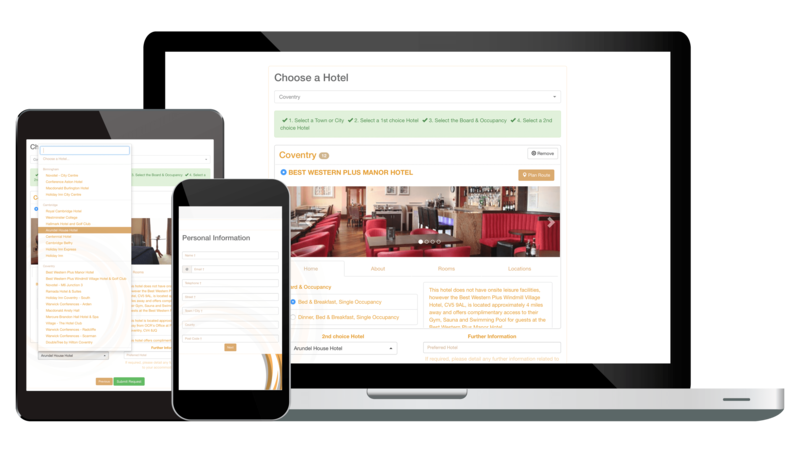 “Specifically designed for businesses making large volumes of bedroom bookings throughout the year” ‘tobook’ Limited is a web application with a wealth of features, each designed for the efficient processing of hotel reservation requests. Built for the specific needs of the client, with almost a decade of continual improvements. We reduced data loss, error, and duplication by semi-automating the booking and booking management process. Includes a comprehensive mechanism for tracking the life cycle of each booking, to reduce conflicts (in dates, times, venues, et cetera). Roles (priveleges to restrict access) for different members of the team. At the operational level within the business, by reducing costs and improving the use of available resources it became possible to explore other services which weren’t feasible beforehand, and — in time — Search4Venues was born. Search4Venues — as its name suggests — searches for venues based on a few basic criteria. Unlike some rival services it doesn’t require a special search for venues in London. 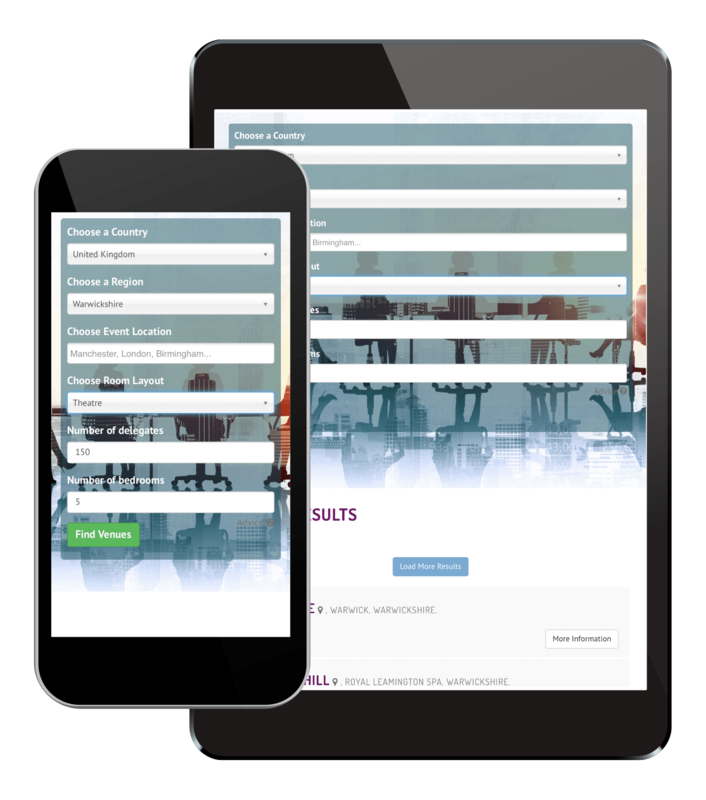 Works on mobile devices, equating to more potential users. Manageable by the client, reducing support costs.